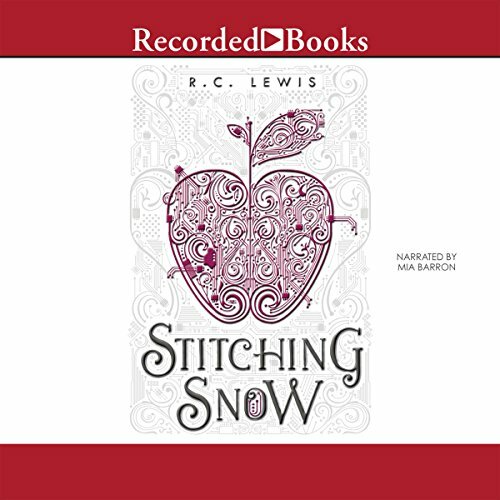 Showing results by author "R. C. Lewis"
Princess Snow is missing. Her home planet is filled with violence and corruption at the hands of King Matthias and his wife as they attempt to punish her captors. The king will stop at nothing to get his beloved daughter back - but that's assuming she wants to return at all. Essie has grown used to being cold. Temperatures on the planet Thanda are always sub-zero, and she fills her days with coding and repairs for the seven loyal drones that run the local mines.